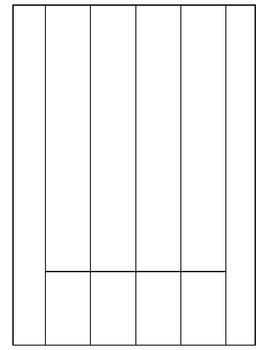 Included in the file is a pictograph template to make copies from for each student to build a pictograph. Also included are 11 differentiated pictograph worksheets based on skill level (includes 2 above average, 2 below average, and 7 average). 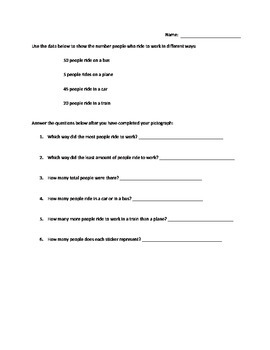 An answer key is provided for each worksheet. Students can draw on the pictographs or they can use sticks or stamps.